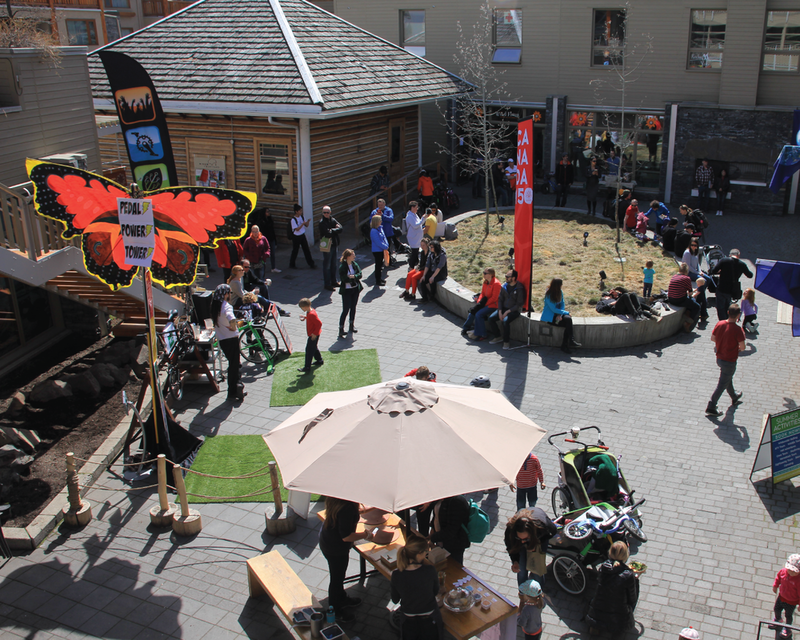 The Bison Courtyard is an oasis in Banff and home to approximately fifteen small businesses and residents. PARKER PR developed a communication strategy to drive traffic into the shops and provide complimentary, fun-filled family events to locals and tourists. The programming included Earth Day in the Courtyard, Canada Day in the Courtyard, The Fall Festival and Christmas in the Courtyard. These events have become tradition and will be a part of the courtyard for years to come.